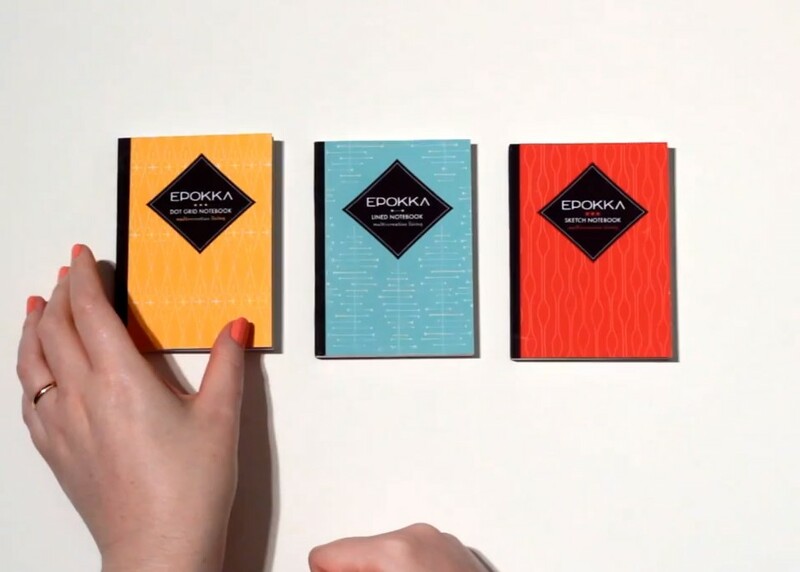 When we finished the final Epokka prototypes for our new idea books, the first thing I thought is that I wanted to eat them. Is that weird? While I didn’t get as far as to actually taste them or nibble on the corners (it was a close call), I do have to say that using them is a lot of fun. If cupcakes had a serious competitor, these would probably be it. 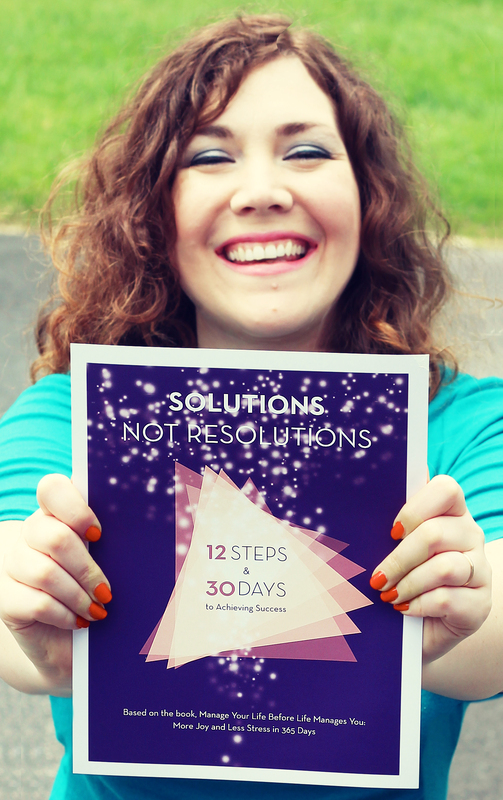 Yesterday we put together a short video so you can better see what they will look like in their final format. 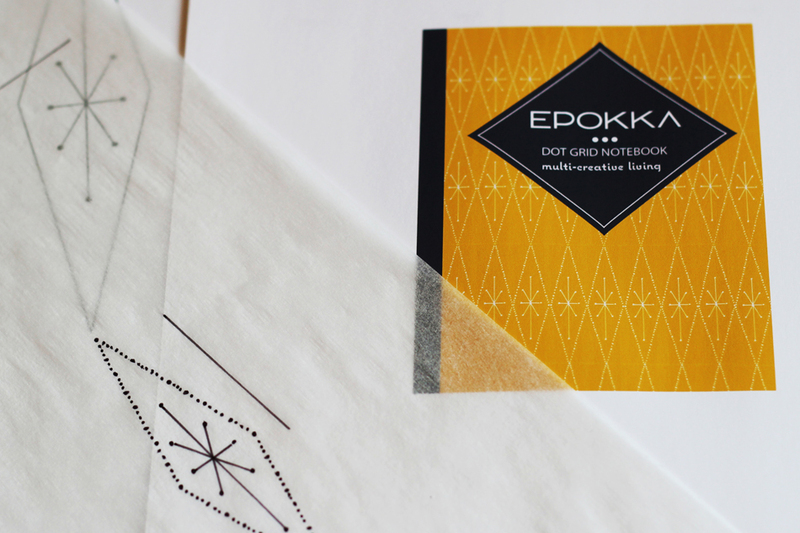 We have a dot grid idea book, a lined idea book, and a sketch idea book with blank pages. What’s your favorite type of notebook? We hope everyone enjoys them as much as we do (actual nibbling not recommended)! Here is a preview of the design for Epokka’s Lined Notebook, which is mostly for writing purposes. Of all the three notebooks that we are producing, this was the most difficult because a design made of just simple lines looked boring to us. We tried different ideas but nothing seemed to work out. Then I remembered this of Mid-Century Modern design style that we all have seen in old cartoons. It also has a musical character that reminds me a lot to the vibes sound of the cool jazz theme that I have just produced for the Epokka’s promotional video. You will be able to see it at our Kickstarter’s launch by mid-May, which makes a lot of sense to me because the design reminds me to Pink Panther cartoons and the music of our video has a lot to do with Henri Mancini’s music for the show. So we finally found a way to make it fun and to have fun at the same time. Mission accomplie! Yesterday, we finished the work on the Epokka notebook covers. Here is a preview of the design for the Dot Grid Notebook. 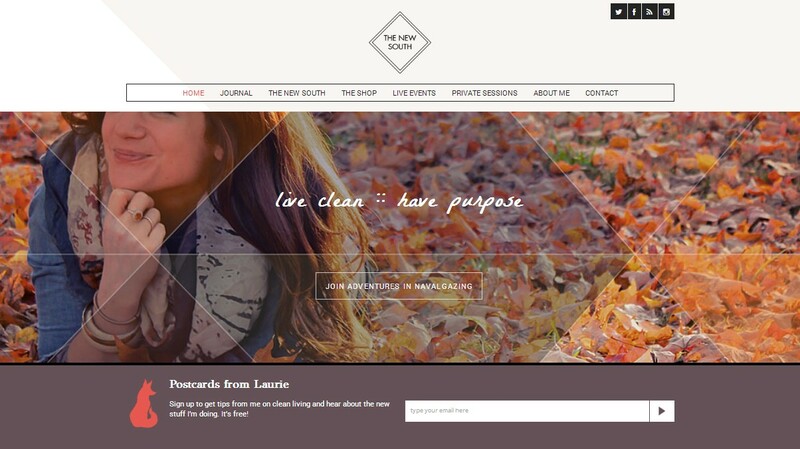 We wanted something fun, happy and inviting. It’s very important for us to remember the feeling of work and creativity as a joyful experience. Do you remember as a kid when you would get new school supplies? There was a unique feeling of excitement when using the new materials. You could smell them, touch them and organize them over and over before you would even start using them. That’s what we’re going for at Epokka. So here we have a notebook to write on a grid. But… come on! It doesn’t need to be all serious and boring. It needs to be inviting because this is going to be your personal creative playground. And it’s proven that there’s nothing better for creativity than relaxing and having a little fun before you start. 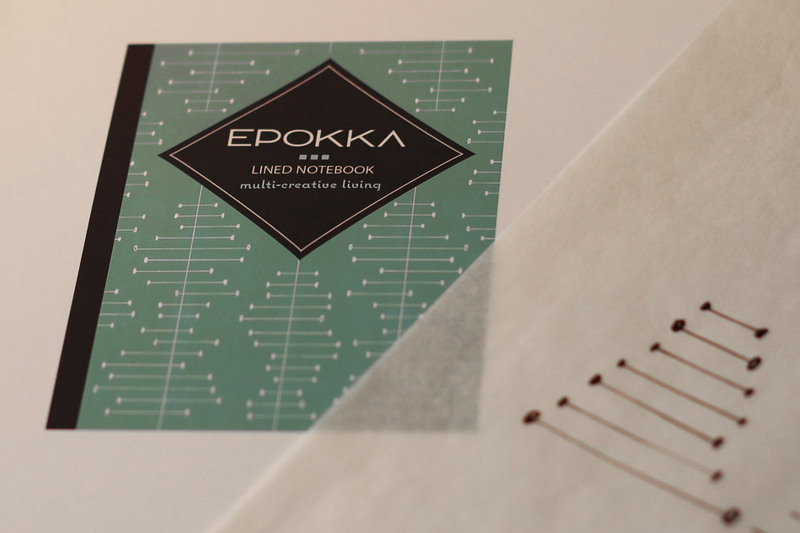 Like all Epokka products, it has a mid-century modern flavor; a playful feeling. We decided to bring in a feeling of joy… is there anything better than a grid made of sunny colors and stars?